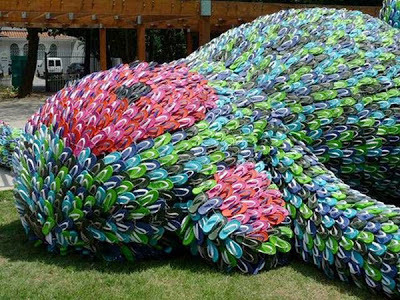 Abandon Art : Monkey Sculpture Made of Thousands of Flip Flops! Yes they really did this! 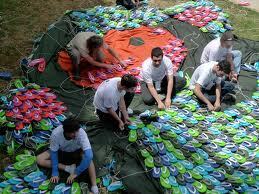 the time comes...on peoples feet! What a fun idea! bravo Brazil!